The Lee Mt. 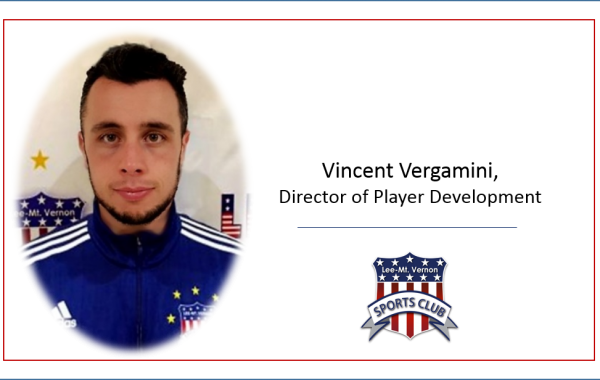 Vernon Sports Club (LMVSC) Instructional Developmental Pathway (IDP) is an instructional based program led by our Director of Player Development, Vincent Vergamini. Through the following six sessions, run once a week for a continuous six-week period, your child will be introduced to technical aspects of the game through fun and engaging, age-appropriate activities specifically created to challenge your player while keeping a smile on their face! 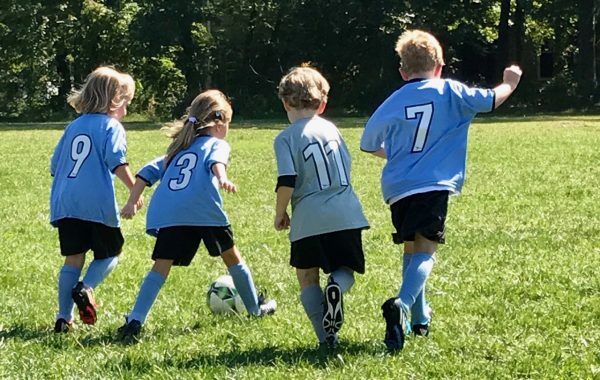 The LMVSC Instructional Developmental Pathway engages our youngest players at two and a half years old and takes them all the way through eight years old where they will have the option to move into competitive travel soccer or remain in the recreational soccer program. This introductory program to this beautiful game has two different age groups. We begin with our first age group, the youngest, who are at least two and a half years old up to three years old. In this program, the players are introduced to the soccer ball, while also working on basic coordination and social skills. While maintaining a two and a half-year-olds focus can be a challenge, this program has been designed to do just that for a 30-minute period. Parents are encouraged to help keep their player engaged through the first session, and slowly drift away off of “Soccer Island” by the second and third week of sessions to witness the growth, development and socialization of your child! Our second group of Soccer Tots is our three-year-olds to three years and eleven months old. As a parent, the first thing you will notice is how excited your player is to get onto “Soccer Island” and how the social and physical development is a world of difference from only a few months prior. With the attention and focus of each child being held a little longer, the 30-minute session is utilized to spend much more time with the ball at each child’s foot. The children are taught basic technical skills on how to stop the ball while it is moving, how to change direction, and how to score goals! 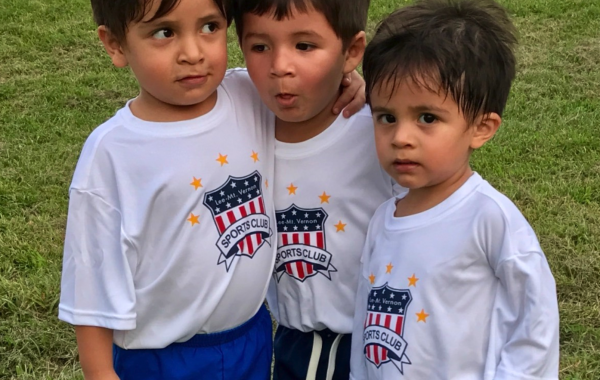 To learn more about Soccer Tots, click here! The next step in our Instructional Developmental Pathway takes our four-year-olds (Pre-K) players and places them on a “Soccer Island” that now resembles the shape of an actual soccer field (rectangle). Each player arrives to the greeting of a licensed Coach, and an LMVSC travel player with a “high-five” and a smile! Upon arrival, they are asked to pass or dribble the ball until the starting time. This fifty-minute session engages the players from start to finish with a fun and age-appropriate activities. The players will have a ball at their feet from start to finish and while focusing on the basic technical skills of dribbling, don’t be surprised if your player comes home with a new dribbling “trick” in their bag! Towards the end of each session, the players are placed into teams and are introduced to the game of soccer where the parents are heard cheering, and the players are seen smiling as they score endless goals! To learn more about Mini Kickers Academy, click here! Continuing our transition in age-appropriate development, we bring our five-year-olds into our Pre-Developmental Academy program. In this one-hour program the focus is still on the players having fun through the game like and age-appropriate activities. 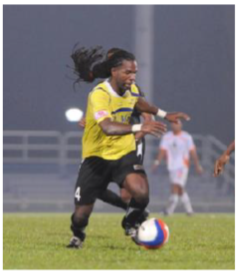 However there is more emphasis on correctly utilizing the player’s technical skills – i.e. dribbling the ball closer to the foot. This is done through imaginary adventures the players are taken on each week, and whether your player is fighting off blue aliens or trying to eat as much candy in candy land they will always have a ball at their feet! Towards the end of this session, the players will be separated into teams and will play against one another, ideally working on what they have just been practicing! To learn more about the Pre-Development Academy Program, click here! The next step in our Instructional Developmental Pathway is taking your six-year-old player and helping them hone all of the previous skills they have been taught, while also introducing them to new and exciting skills. A majority of the focus will be on dribbling the ball and utilizing skills while dribbling. Each player will be encouraged to practice these skills each week to make the most of the one-hour session they have with their licensed coach. The Junior Developmental Academy is the sure way to keep your player engaged and having fun, while also learning the correct technical aspects of the game! To learn more about Junior Academy, click here! The Lee Mt. 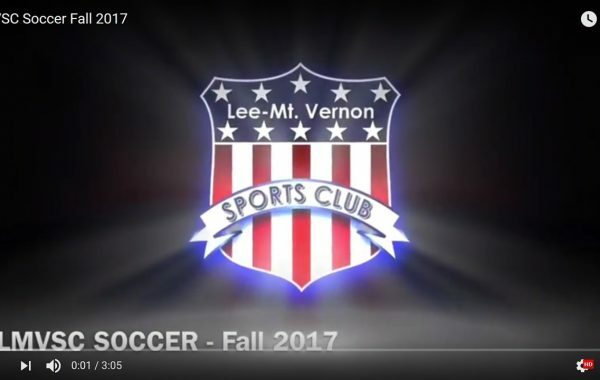 Vernon Sports Club’s newest initiative! Within our Patriots Developmental Academy, we take seven-year-olds and work with them for the entirety of the year. Through this year, the players practice twice a week for a one-hour session each through the Fall and Spring season, while practicing once a week indoor through the Winter season. 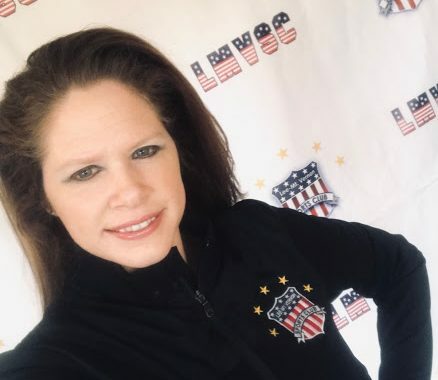 Through the Fall and Spring season, the players participate in the Washington Area Crossing Over League© against other competitive soccer clubs that have similar programs. To top off each season, the players are put into a Fall tournament and a Spring tournament. The players are put into a structured training environment and separated into teams for training and game purposes; with the right reserved to move players around if necessary. The focus of this program is individual technical development through 1v1 scenarios. The players are constantly encouraged to dribble and take players on, with the idea being that they will learn much more about ball manipulation from dribbling and moving than they will from passing and being stationary. At the end of the Spring season, the players are encouraged to transition into the LMVSC Travel Soccer Program. To learn more about Patriots Developmental Academy U8, click here! NOTE: Teams are formed on first-come, first-served basis, so please register early! There will be no refund unless your child cannot be placed on a team. Practice days are based on your child’s volunteer Coach’s practice day selection. Special requests are not guaranteed to be honored. After you have registered, you will hear from your child’s coach after the coach’s meeting. Please note that the LVMSC Recreational Soccer “Family Max” does NOT apply to the LMVSC Developmental Program or to the Travel Program. 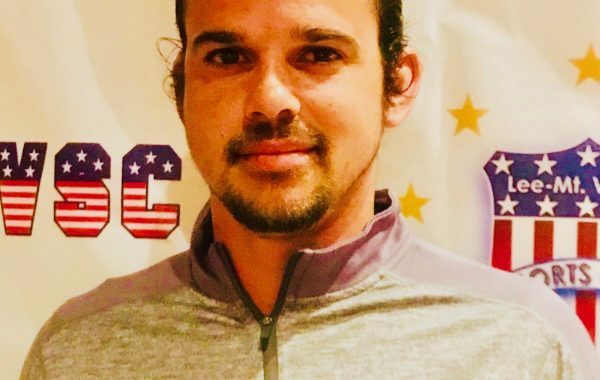 Coach Pepe Maldonado Named Coach of the Year! 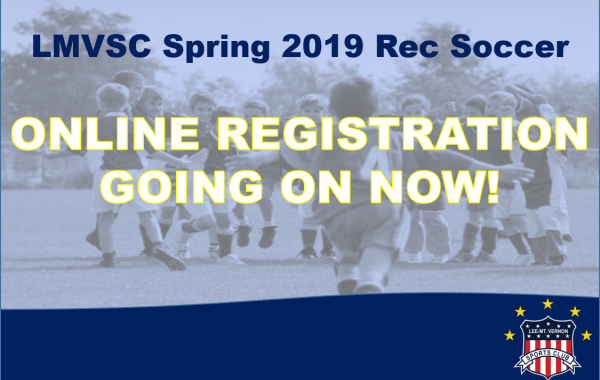 LMVSC Recreational and Instructional Program – Registration Going on NOW! Please make a note, there will be no refund unless your child could not be placed on a team. Register for our IDP Soccer Program Here. More than one child shall pay $10.00 plus $8.00 County Fees per additional child per family. Click Here to Register as a coach. 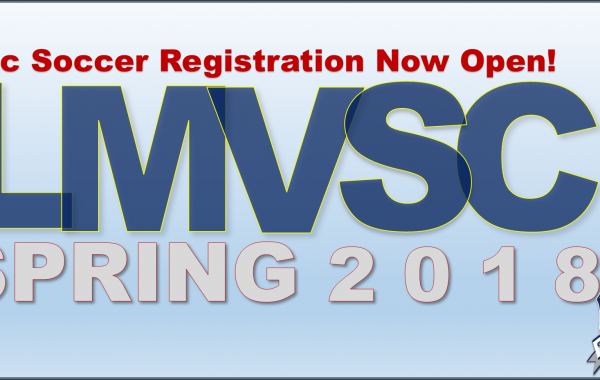 LMVSC Recreational and Instructional Program Registration – Going on NOW!